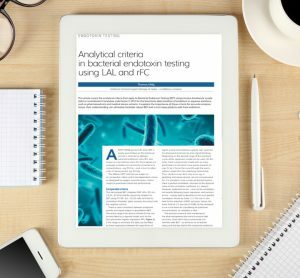 The US Food and Drug Administration has approved the Imugen Babesia microti Arrayed Fluorescent Immunoassay (AFIA), for the detection of antibodies to Babesia microti (B. microti) in human plasma samples, and the Imugen Babesia microtiNucleic Acid Test (NAT), for the detection of B. microti DNA in human whole blood samples. These tests are intended to be used as donor screening tests on samples from individual human donors, including volunteer donors of whole blood and blood components, as well as living organ and tissue donors. Babesiosis is caused by Babesia parasites that are transmitted by Ixodes scapularisticks, also known as black-legged or deer ticks. B. microti is the main species that causes infection in the US. There are about 1,000 to 2,000 cases of babesiosis reported in the U.S. each year, with the majority reported from states in the Northeast and upper Midwest. Babesia can also be transmitted by transfusion of blood or blood components collected from an infected donor. The vast majority of people infected with B. microti do not have symptoms and are never diagnosed. Some people develop flu-like symptoms, such as fever, headache and body aches. The U.S. Centers for Disease Control and Prevention (CDC) warns that for certain people, especially those with a weak immune system, it can be a severe, life-threatening disease and that while bloodborne transmission of babesiosis is thought to be uncommon, it is the most frequently reported transfusion-transmitted parasitic infection in the U.S. and remains an important concern. 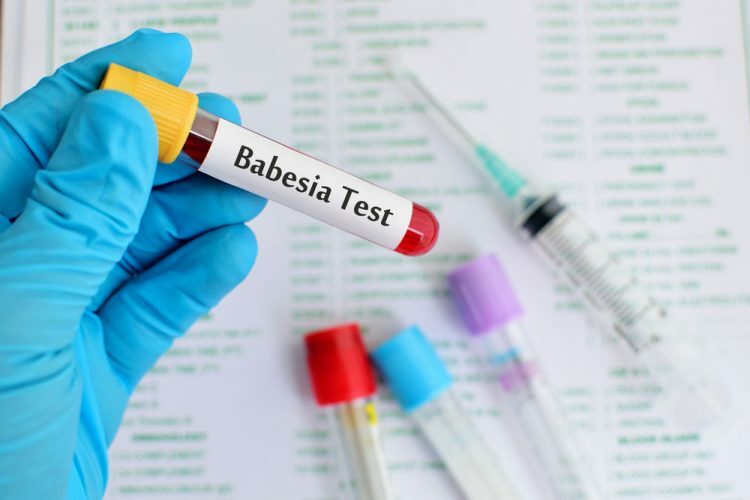 The investigational use of Babesia donor testing has been in place since August 2012 in selected Babesia-endemic areas under investigational new drug applications (INDs). The use of the investigational tests has resulted in the removal of a significant number of infected units from the blood supply. 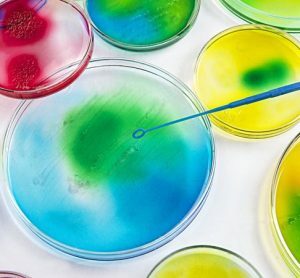 The data collected from this testing and from additional studies performed by the manufacturer prevented the release of hundreds of potentially infectious donations and demonstrated that the tests are effective in screening donors for B. microti infection. The tests approved are not intended for use in the diagnosis of babesiosis infections. 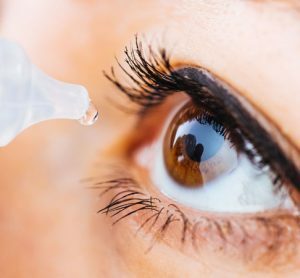 These applications were granted Priority Review, under which the FDA’s goal is to take action on an application within six months where the agency determines that the product if approved, would significantly improve the safety or effectiveness of treating, diagnosing or preventing a serious condition. There currently is no FDA guidance for the testing of donor samples for Babesia. However, the FDA is planning to issue draft guidance with recommendations for reducing the risk of transfusion-transmitted babesiosis later this year. The approval of the Imugen Babesia microti AFIA and NAT tests was granted to Oxford Immunotec, Inc. Both assays are in-house tests that can only be performed at the Norwood, Massachusetts facility.